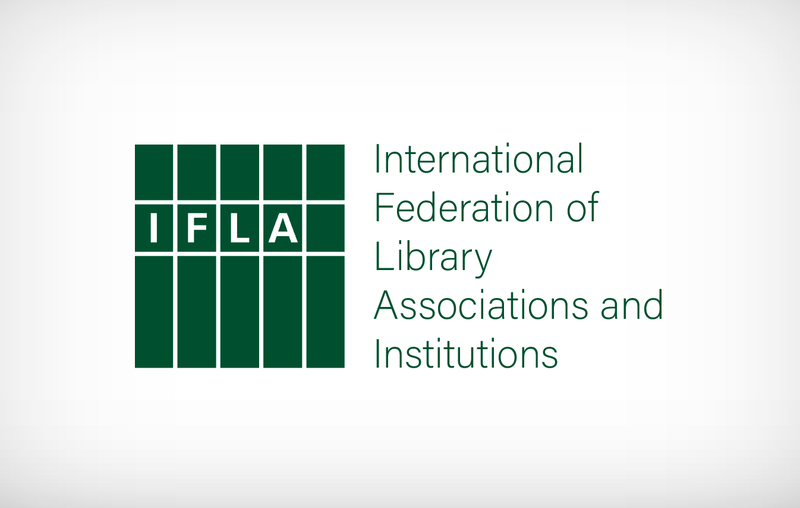 The International Federation of Libraries Associations and Institutions (IFLA) is the leading international body representing the interests of library and information services and their users. It is the global voice of the library and information profession. In 2016 IFLA launched an International Advocacy Programme (IAP) which is a capacity-building programme designed to promote and support the role libraries can play in the planning and implementation of the UN 2030 Agenda and the Sustainable Development Goals (SDGs). The programme reached the UN in June 2018.